12″ gatefold Vinyl LP, Includes full album digital download card. 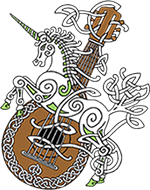 50 years ago The Irish Rovers had a breakout hit with their second album, The Unicorn.That album and title track took them from the the folk clubs of America to the concert halls and television sets worldwide. 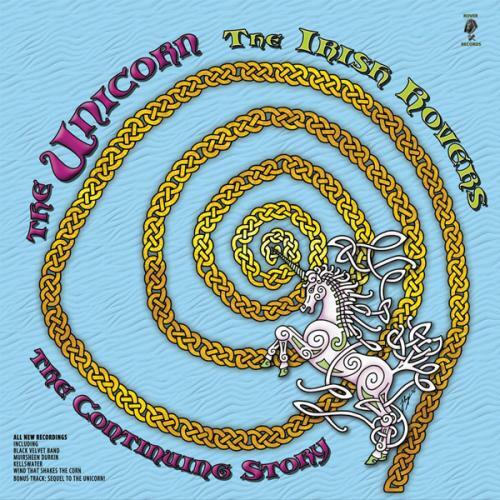 Inside the album cover is the artistic rendering of the fate of The Unicorn, by Hamish Burgess. This product is also available in CD and digital formats.